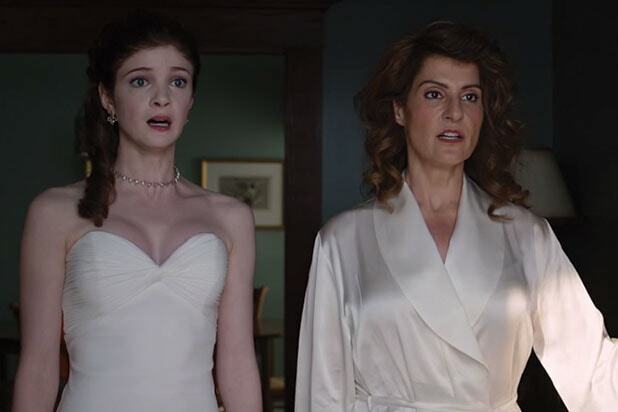 “My Big Fat Greek Wedding 2” isn’t going to be enjoying any honeymoon with the critics. Reviews for the long-gestating sequel are overwhelmingly negative. The film currently holds a “Rotten” rating of 21 percent on Rotten Tomatoes. The follow-up to Nia Vardalos‘ surprise 2002 comedy blockbuster is being ripped for coming so late to the game, as well as rehashing old gags. Several reviewers also drew parallels to the failed “My Big Fat Greek Life” sitcom from 2003.